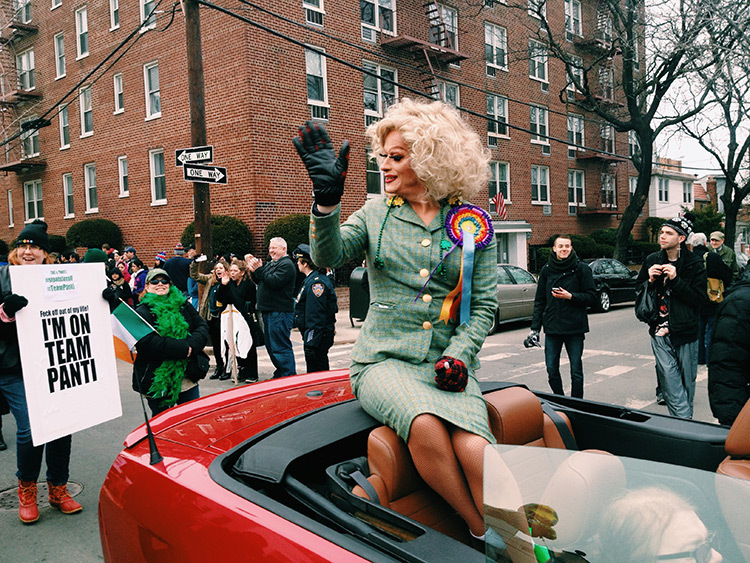 Horgan’s heartfelt documentary tells about the life and activism of Irish drag queen Pandora Panti Bliss. 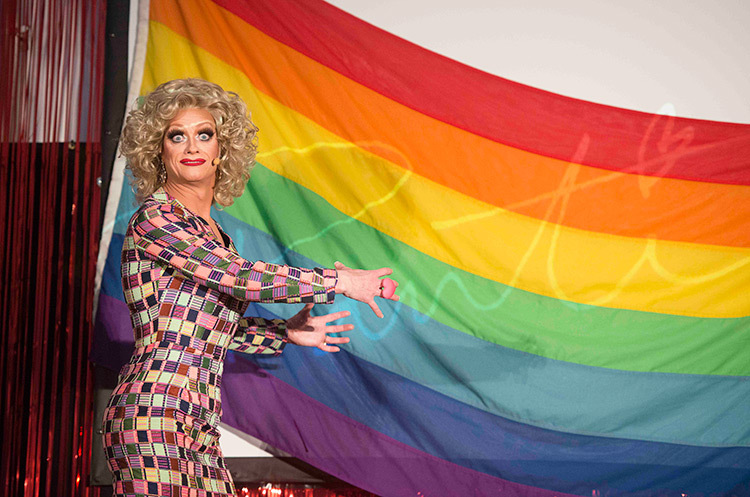 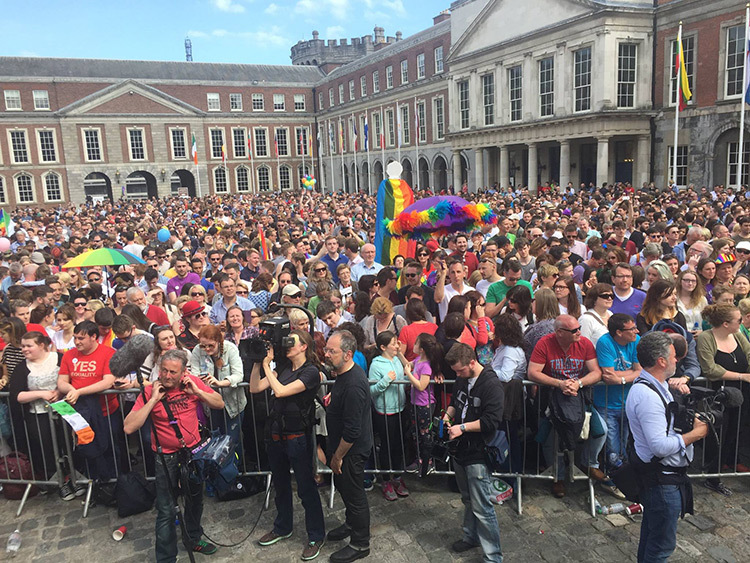 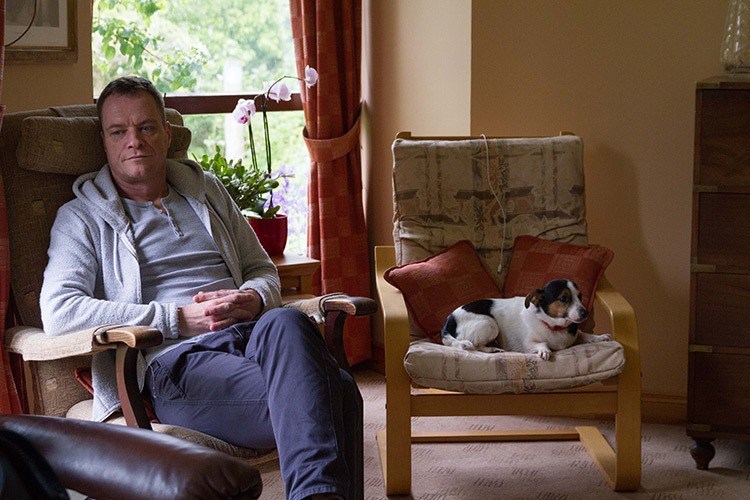 Born in Ireland in the late 1960s and instrumental in revolutionizing the Irish LGBT-scene, the charismatic, sharp and outspoken performer Rory O’Neill almost seems destined to play an influential role at the time of the 2015 Irish referendum for marriage equality rights. 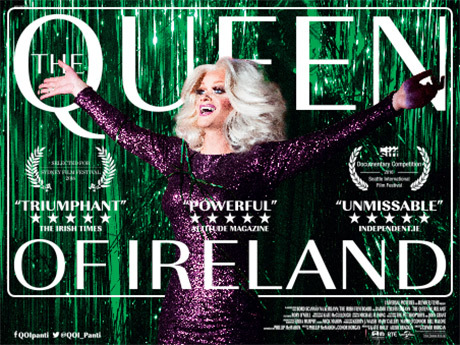 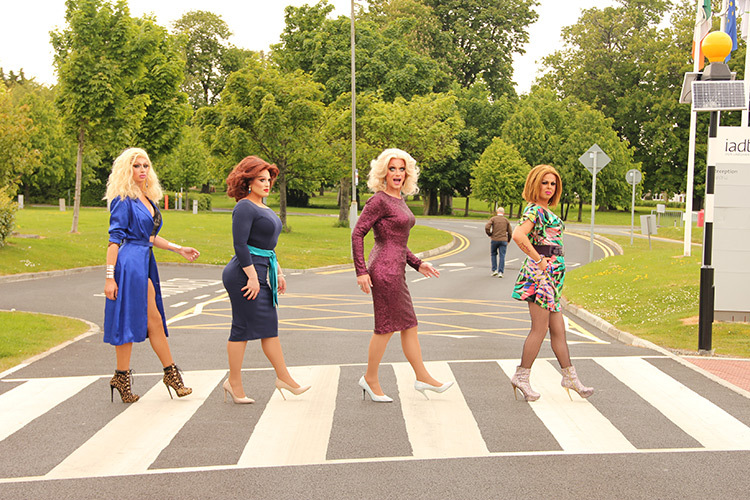 The film traces Panti’s spectacular career, public controversies as well as more personal aspects of Rory O’Neill’s life.The Queen of Ireland has screened at film festival across the world and won awards for Best Film and Best Documentary presented by Dublin Film Critics Circle.